The Sweden Second Division honors were announced with Bermuda’s Willie Clemons nominated in two categories. Clemons was nominated for the Second Division Goal of the Season and the Second Division Best Midfielder. 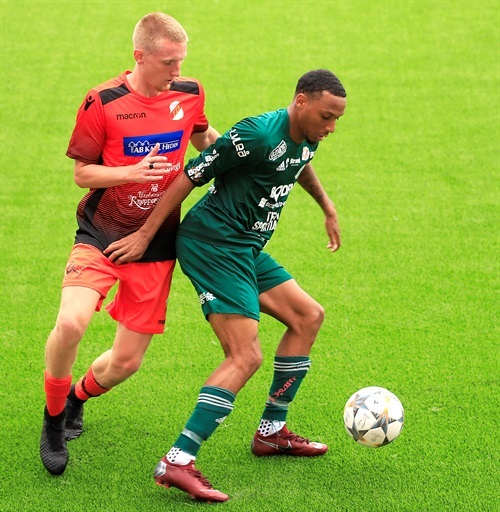 Clemons was named Swedish Second Division Best Midfielder, while his teammate Jack Serrant-Green was named the Swedish Second Division Best Striker.